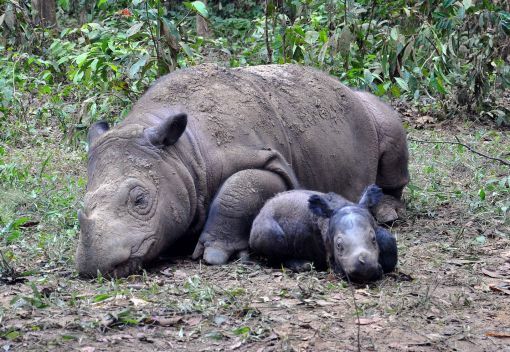 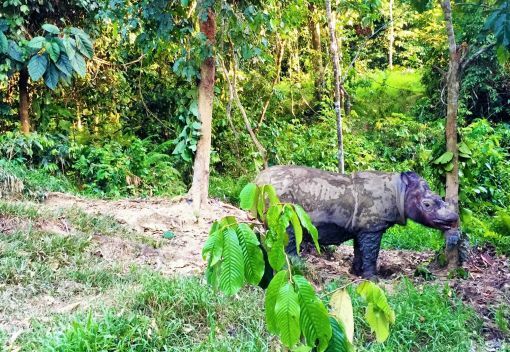 New Hope for Malaysia’s last Rhinos? 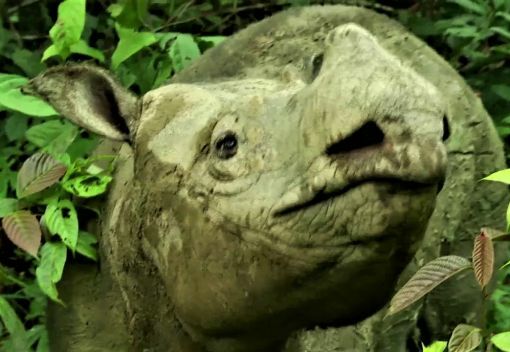 Are we seeing the Last of Malaysia’s Rhinos? 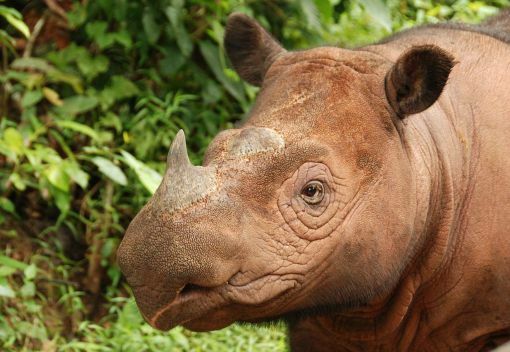 A mere three – that’s the number of Sumatran rhinos left in Sabah. 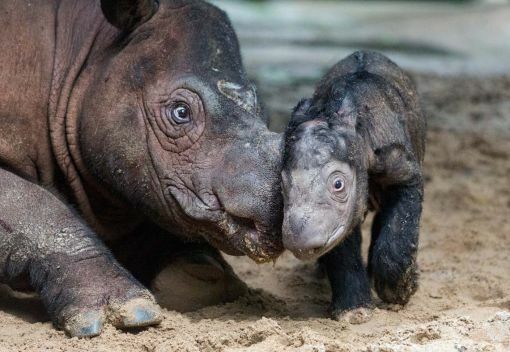 And even they are in captivity. 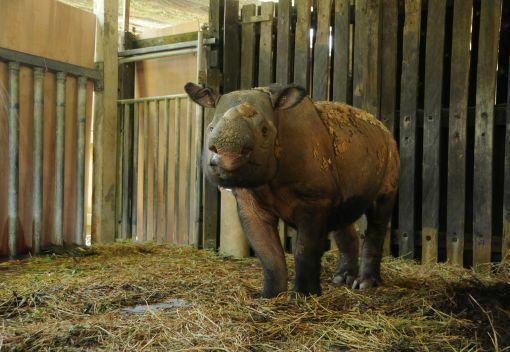 The animals, which were taken from the wild for their own protection, must be guarded 24/7. 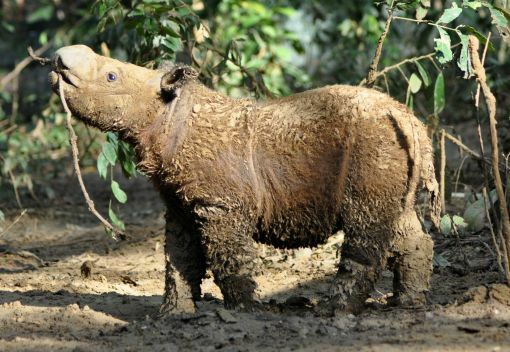 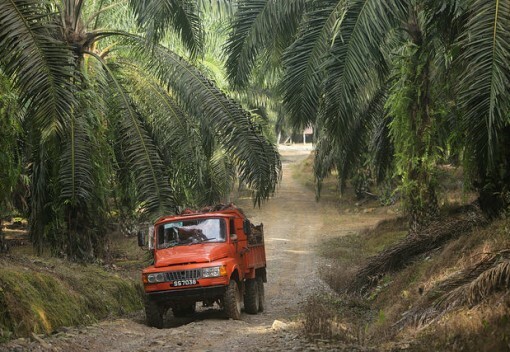 They are now used in a breeding program that seeks to boost their numbers in Sabah….